Do you need good nicknames for a guy named Robert? 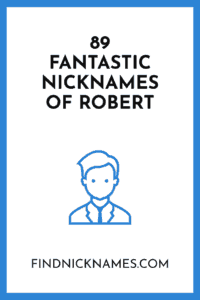 In this article, we list all the popular Robert nicknames, as well as the various cute and funny nicknames for Robert. But first, let’s examine the origin of the name Robert. How about famous people named Robert? The name Robert was borne by many Royalties from Normandy to Scotland. Also, modern celebrities and famous people that we know also bear the name Robert. Robert Jordan – This is the pen-name of the multi-genre author James Oliver Rigney Jr.
Robert Marley – Popular known as “Bob Marley,” Jamaican singer and songwriter. There are many other Roberts, but it is time to explore the nicknames and variations. First, why do people use “Bob” as a short form of Robert? The nickname Bob is a commonly used for Robert because Bob has a palindrome nature. This means that when pronouncing Bob, the name just rolls off the tongue easily. The nickname when through a transition period from Rob to Bob. The English pronounce Robert this way “Rah-bert.” This later become Rob and then Bob which rhymes perfectly with the diminutive nickname Rob. Another theory of why Bob is commonly used for Robert is because of privacy.  Due to illegal or fraudulent actions, people did not want to be identified by their first names and as such came up with the short diminutive of their name. There are four sections of classification for Robert nicknames in this article. The first highlights the popular and familiar Robert nicknames. The second contains funny and unusual Robert nicknames. The third category is the female versions of the name Robert and feminine nicknames. Finally, the last section is a list of names and nicknames of Robert as it is called in different regions of the world. This is a classic name that was ranked number 1 in the year 1925 and 1950. The name Robert remained in the top 25 names for boys for a whole century. It currently ranks number 122 in popularity this year 2019. This section carries funny interpretations of the name Robert. Some of the nicknames are rare and almost unrelated. Nicknames are subjective in some cases, and as such, you can broaden your knowledge of those strange nicknames of Robert even if you don’t understand the meanings behind them. Bob Marley – Perfect for a Robert with scraggly hair or dreadlocks like the legendary reggae singer. Dobby – Similar to the strange house elf in the Harry Potter Series. If you are blessed with twins of which one is a girl, you can name your daughter any of the Robert versions below. If you want to give her her father’s name, a feminine version is more appropriate for a girl. Or else your girl may never claim ownership of bearing the name Robert. Bobbie – This was the name late Whitney Houston’s daughter was called. An understanding of the different variants or alternative to the name William is necessary. This may be your preferred nickname of choice for your own William because of the spelling difference or the origins of the name. There are many other interpretation and variations, but here are the few we know will intrigue you. The nicknames for Robert are endless as long as you know how to come up with good nicknames. So, if you know any awesome pet name for Robert we missed, be a dear and add the nickname in the comment section.